Have questions about plastic surgery double chin procedures? 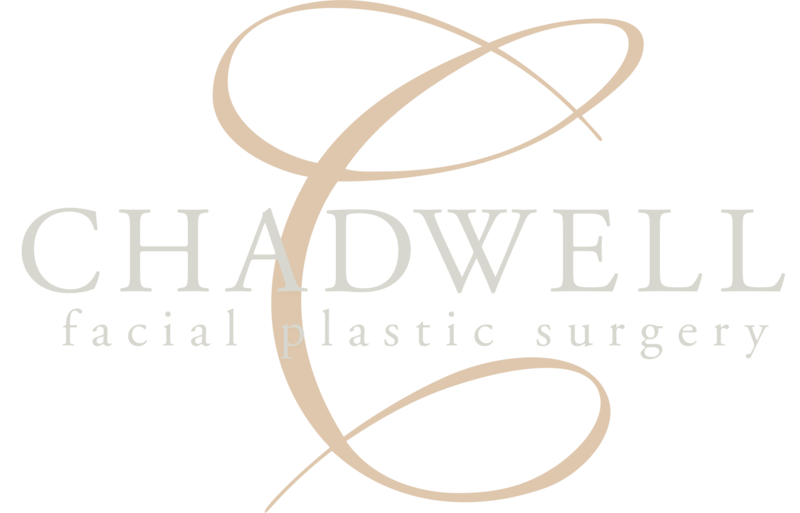 Chadwell Facial Plastic Surgery is here to provide answers. In the world of plastic surgery, the most effective remedy for a double chin has mainly consisted of surgical options. And, while this remains a successful solution, a nonsurgical option has recently gained popularity as a double chin remedy. What Kind of Double Chin Treatment Options Are Out There? In addition to surgery as a treatment for double chins, there are other treatment paths for patients who prefer to eliminate the appearance of a double chin. The challenges associated with the options above have much to do with the make-up of a double chin. The excess “waddle” below the chin is referred to as submental fat. This type of fat is particularly stubborn and often genetically predisposed. It typically does not improve with a healthy diet and exercise. This is perhaps why surgery remains a top treatment option among patients hoping to improve the appearance of a double chin. A traditional facelift addresses the excess fat in the neck, jaw, and chin areas, producing a tighter, smoother appearance. Since a mini-facelift focuses on the lower portions of the face, the surgery can help alleviate the appearance of a double chin. A neck lift helps to remove the excess of fatty deposits in the chin area and reduces the signs of aging in the neck. For some, invasive options such as surgery and double chin liposuction impose more downtime and risk than they’d like to subscribe to. The nonsurgical, injectable KYBELLA®, however, offers a more convenient alternative. KYBELLA provides patients with a nonsurgical double chin removal option that’s safe, effective, and requires little to no downtime. Although KYBELLA has been met with rave reviews, it may not always be the best option for addressing both a double chin and excess skin. To know for sure whether a double chin surgery procedure or KYBELLA would work best, Dr. Jon Chadwell will perform a consultation. During your visit, Dr. Chadwell will examine your face, neck, and chin area, ask questions pertaining to your medical history and current health status, and answer any questions you might have. If you’d like to know more about you plastic surgery double chin options, or you are ready to set up an appointment with Dr. Chadwell, get started by clicking here or call us at (574) 280-4818.